The Bonita Landing community is located in Bonita Springs, Florida. It is being built by Lennar Homes. Bonita Landing will feature both coastal executive and manor homes with square footages from just under 1,700 square feet to nearly 4,000 square feet. Homes in Bonita Landing will be built around a large lake offering wide water views. Some homes will have preserve or privacy wall views. 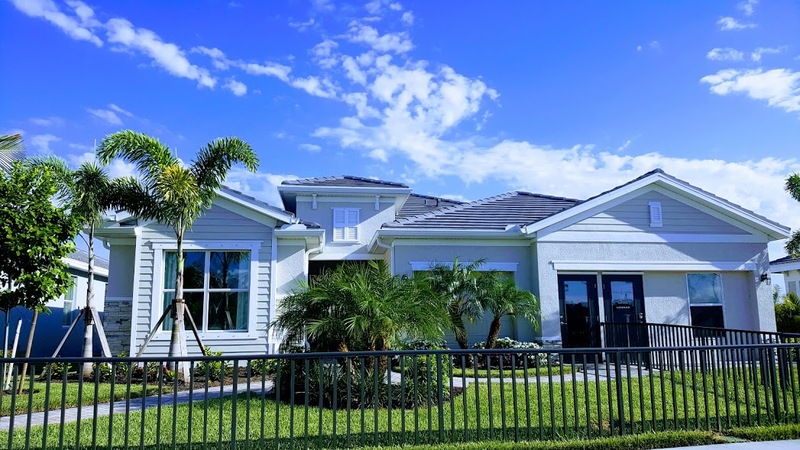 With many single family and villa home plans from which to choose Bonita Landing will offer variety of floor plans including the “next gen” or next generation floor plan. Launched at the beginning of 2017, homes for sale in Bonita Landing will first be offered at new construction prices and pricing will change through development. Amenities at Bonita Landing includes a sparkling lake and dock for fishing, basketball courts, gated, secure access plus lawn maintenance included in the HOA fee. Bonita Landing is located just beyond Village Walk of Bonita and nearby the communities of Bonita National and Valencia Bonita is located four miles east of I-75 on Bonita Beach Road.